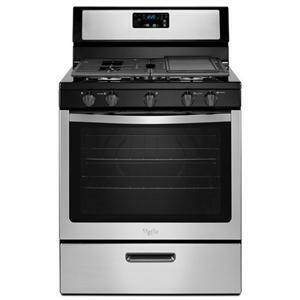 We've combined kitchen convenience with powerful cooking options with this 5.1 cu. 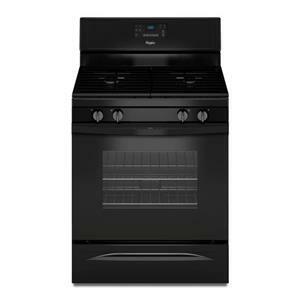 ft. capacity gas oven range. 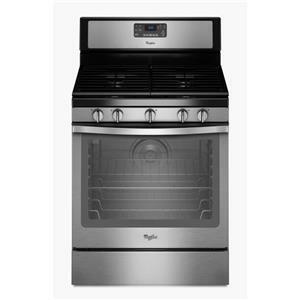 With four sealed burners and a 16,500 BTU broiler, you'll be able to cook all your family's favorites, and be equipped for those unexpected dinner parties. Its versatile cooktop gives you precise control at all temperatures, and enables you to prepare food while staying energy efficient. Cook all the dishes you choose without having to compromise.